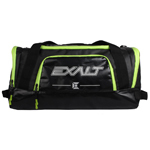 A true departure from traditional paintball gearbags, the new Exalt HEIST hybrid duffle / gearbag is a stunning combination of high-end technical features and unparalleled quality at an unbeatable price. 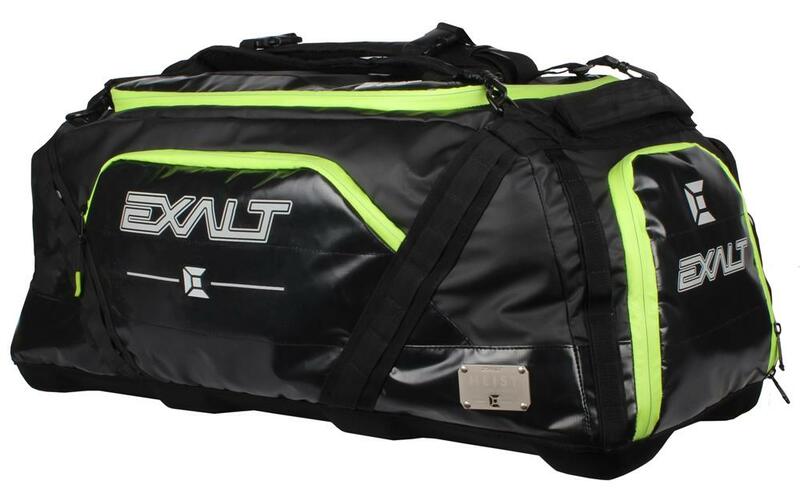 Combining an ultra-durable water resistant (DWR) exterior with a hard molded bottom skid plate, the HEIST gearbag can transport your gear safely in any environment. 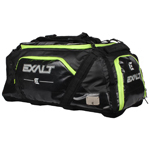 Great bag for the price. Love the colors and how I can throw it on my back real quick. Prevents dragging your bag through puddles and mud.